Unity Technologies, the market-leading platform for developing a broad range of applications in the field of real-time 3D, and AR/VR, concluded their second edition of Unite India in Hyderabad. 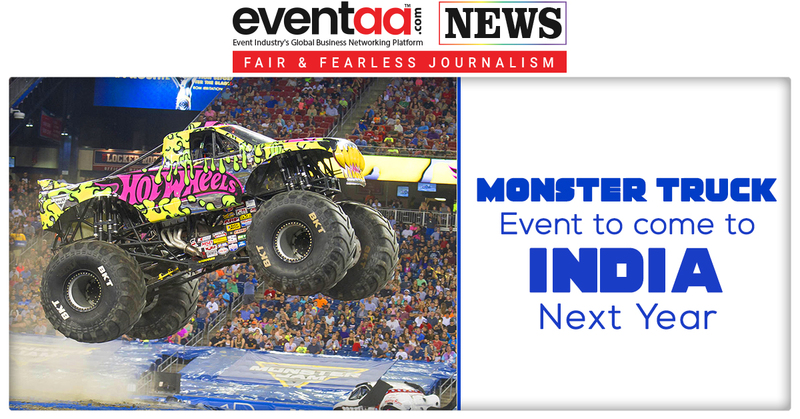 The mega-successful event was hosted in collaboration with the Government of Telangana under India Joy that happens to be India’s biggest Gaming and Entertainment Expo. 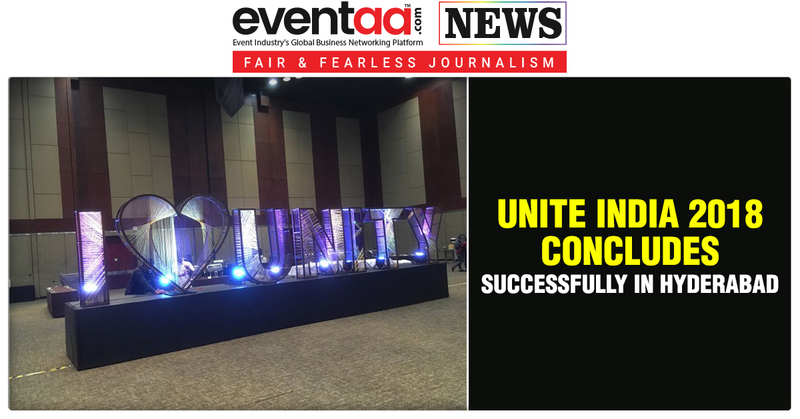 The two-day event of Unite India 2018 witnessed the participation of more than 1500 delegates. Unity Technologies plan to achieve mobile leadership by reaching the next one billion devices in the coming year through Unity’s smaller runtimes and new rendering pipelines. The technology leader launched the Unity Academic Alliance Partnership, in Beta phase on the first day of the conference. Unity Technology also revealed that it would strengthen its focus on the application of Unity engine across manufacturing, automotive, filmmaking sectors along with game development. In 2019, the developer community will witness more flexible tools for faster and better prototyping, real-time rendering for creating and operating connected experiences, VFX graph (node-based for non-technical artists to utilise as well) and extending XR leadership. The company is invested in democratising game development with a unified experience across platforms, thereby providing faster performance by benchmarking at the physical limits of hardware platforms. Unity also announced the release of their new HD and LW render pipelines alongside a suite of new authoring tools which aims to provide beautiful graphics. The two-day event also emphasised on Industrial 4.0 and demonstrated multiple sessions to showcase how technologies like AR (Augmented Reality), VR (Virtual Reality), ML and MR (Mixed Reality) will impact the enterprises and developers over the next 5 years. In the concluding session of Unite India 2018, Andrew Bowell, VP Product, Unity Technologies revealed the 2019 growth roadmap along with other immersive workshops and sessions by Tech Mahindra, Sonder Team, Deloitte Digital, TILTLABS, Tridify and other players from the gaming and industrial sectors. Unity Technology also stated that its key partners like Tata Elxsi, Tech Mahindra, CHRP, Veative Labs, HunchCricle, Threye, Games2Win, 99 Games, VideoGyaan, Toonz Animation and more are developing innovative products and helping entrepreneurs and creators. Unity is the creator of the world’s most widely used real-time 3D (RT3D) development platform that gives developers around the world the tools to create rich, interactive 2D, 3D, VR and AR experiences. Unite is Unity’s global developer conference hosted in 8 countries and is the most important gathering of Unity developers, artists, publishers, educators, and enthusiasts.